McGuirk Beggan Property is thrilled to present to the market 52 Stannaway Avenue, a stunning 2 bedroom mid-terrace property that oozes character and charm. The property has been lovingly maintained and cared for by its current owners, offering a spotlessly clean, well presented interior that is full of light and provides everything a growing family could possibly wish for. 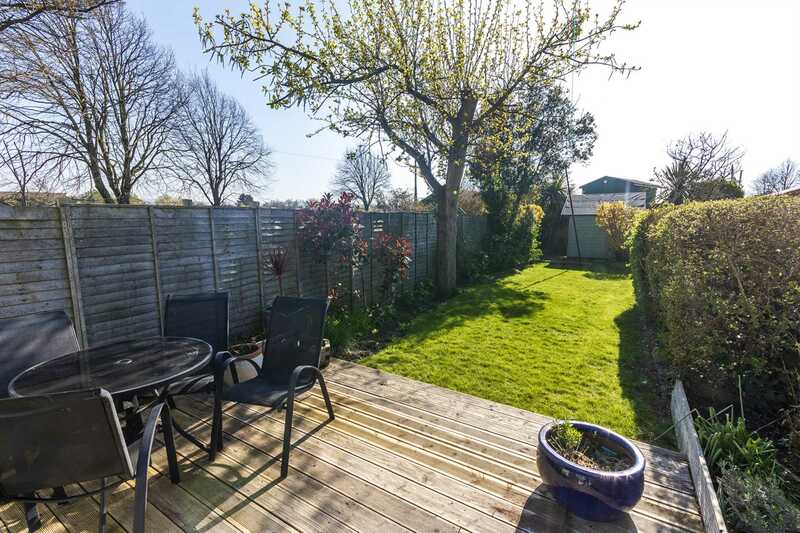 Stannaway Avenue is a mature and settled location close to a wealth of amenities including local shops, schools, churches and parks. 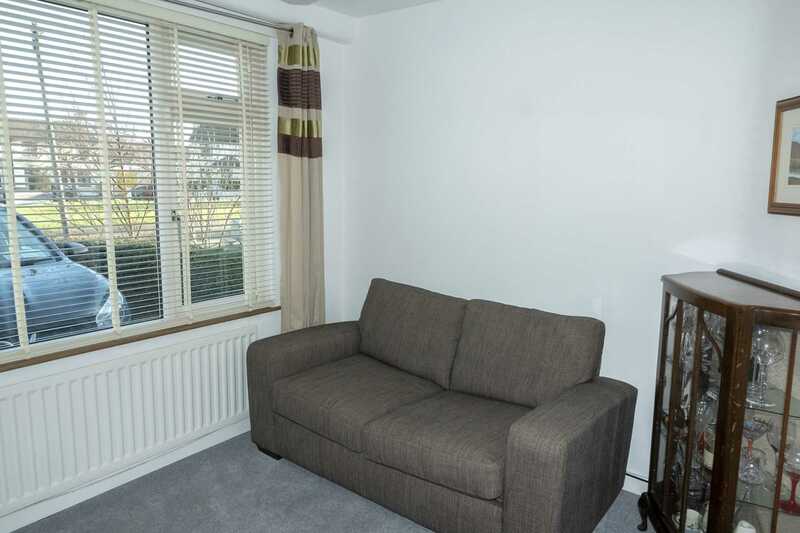 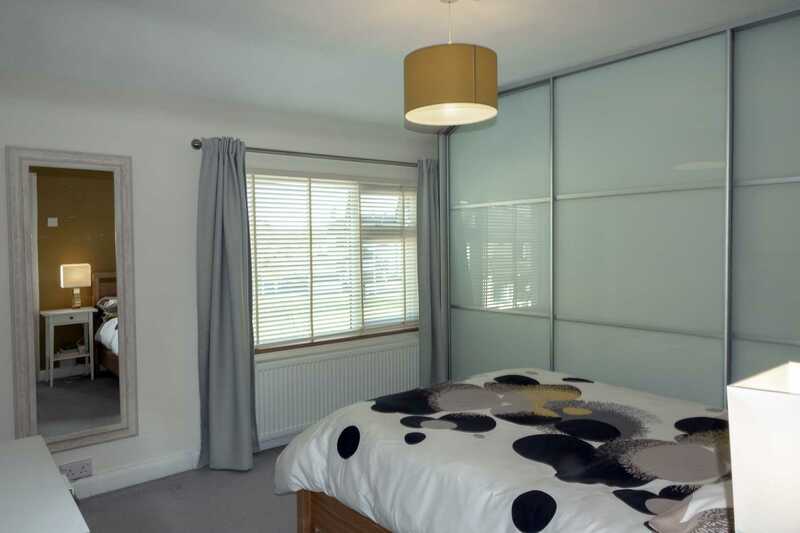 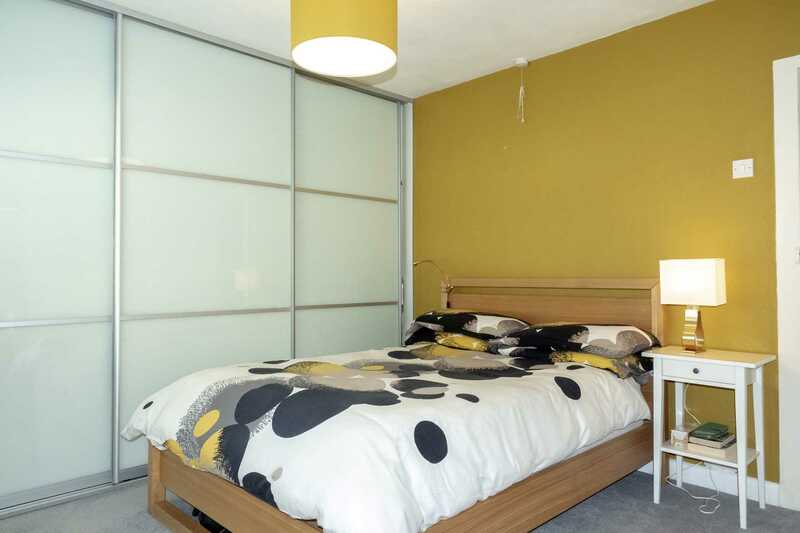 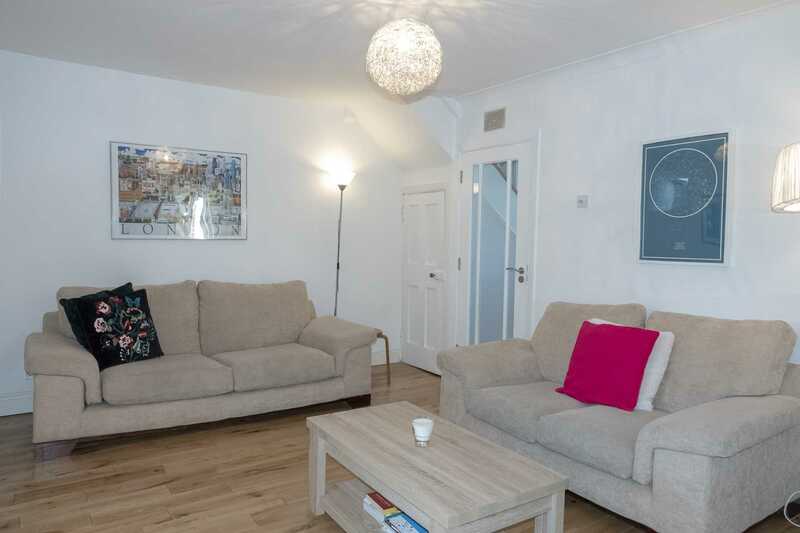 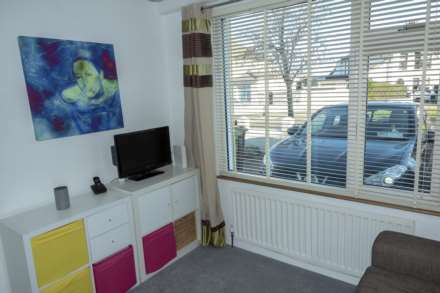 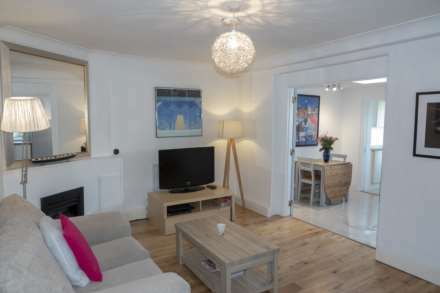 The area is very well serviced by public transport with numerous bus routes running to and from the city centre. 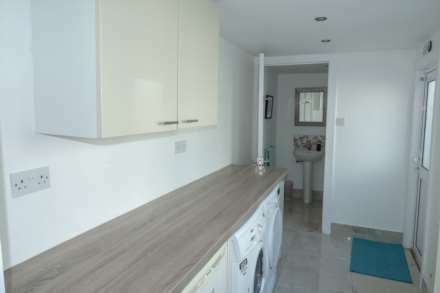 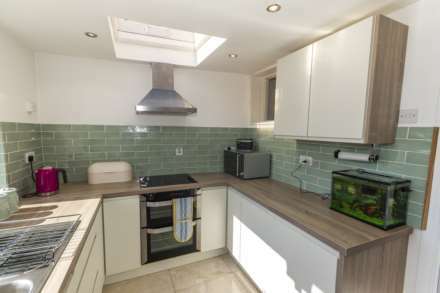 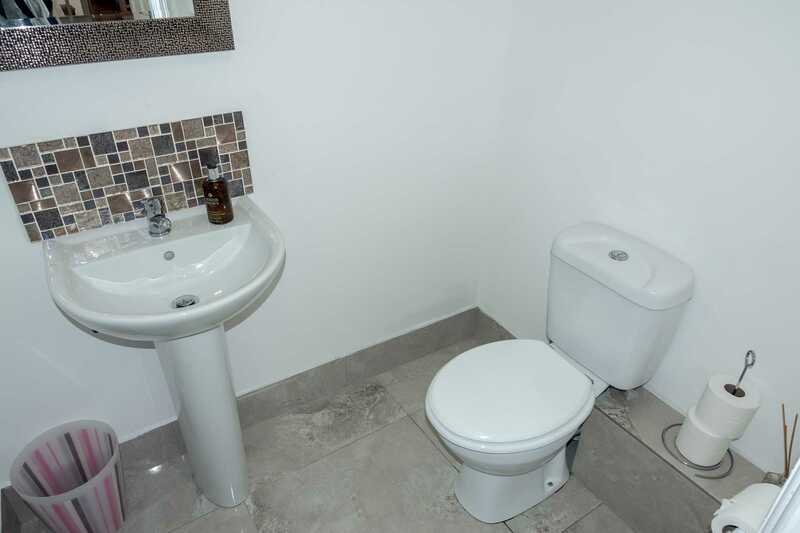 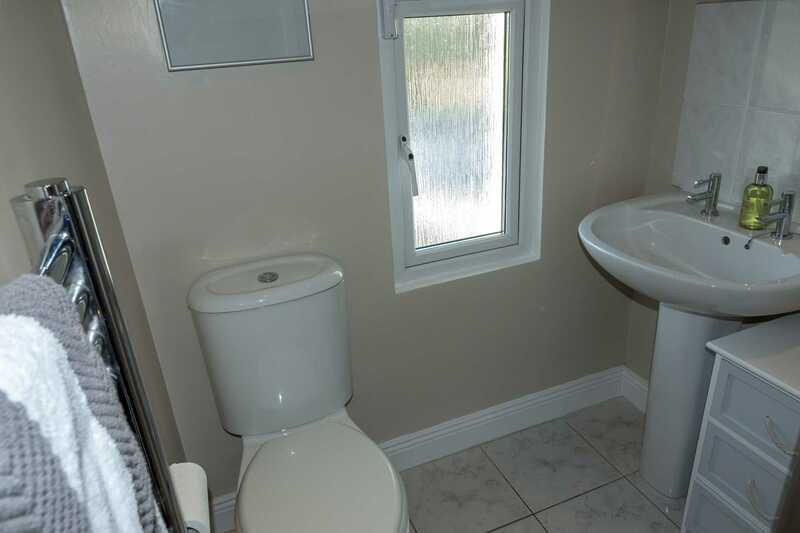 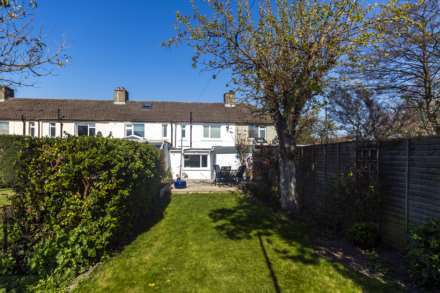 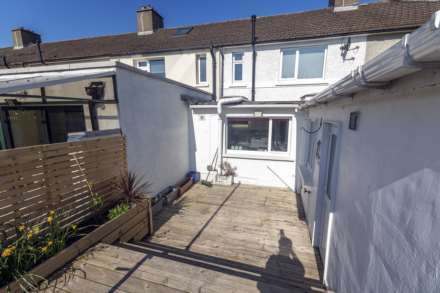 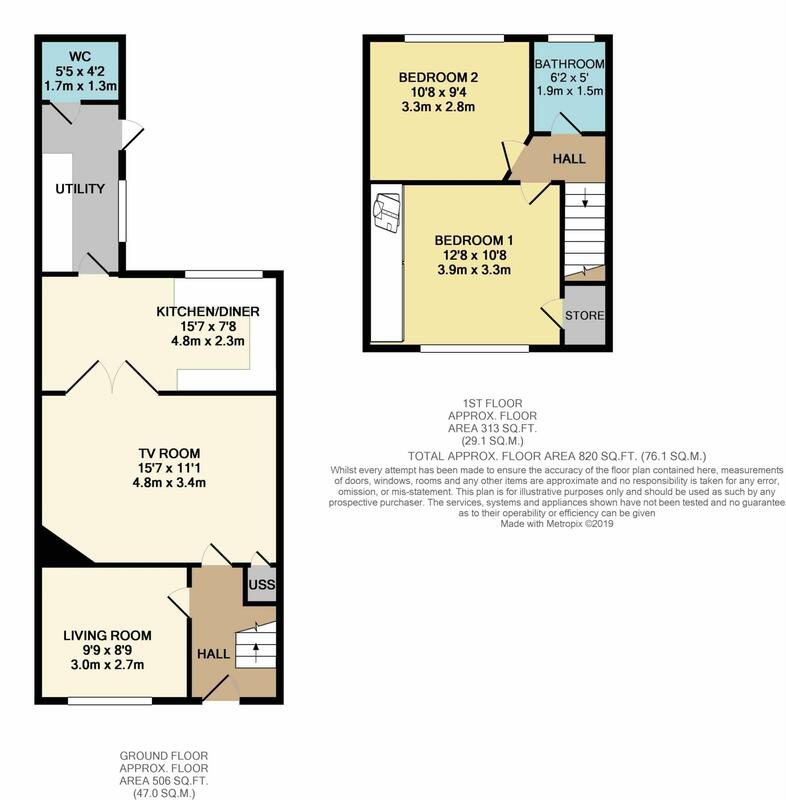 The property briefly comprises of entrance hallway, living room, family room, extended kitchen, large utility room, guest wc, 2 bedrooms & family bathroom. The property has been beautifully decorated leaving the new purchasers with nothing left to do but put the kettle on! 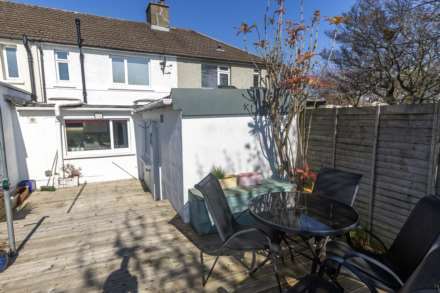 The front garden is walled & laid in cobble lock with off-street parking. The rear garden is a great size with a two-tiered decked area, lawn and mature shrubs and trees. The garden is not overlooked and has the added benefit of a south facing aspect. 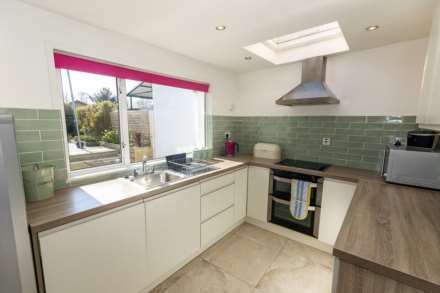 This wonderful home is sure to attract strong interest so early viewing is highly recommended! 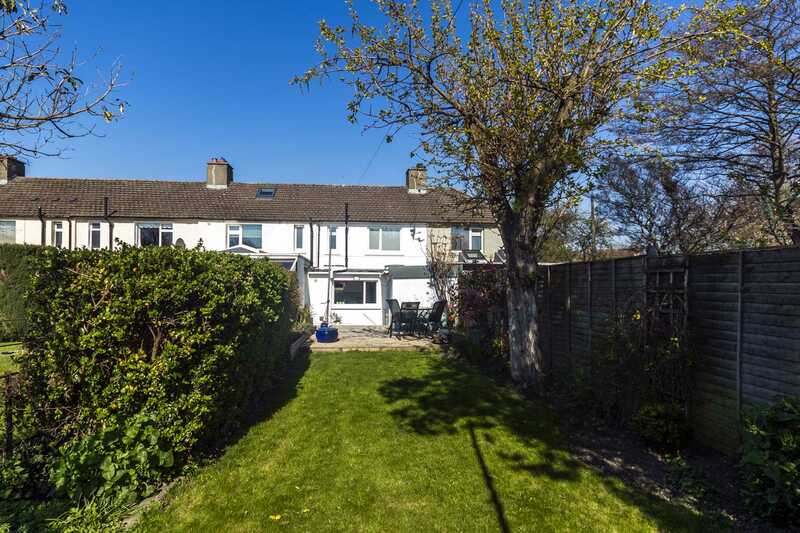 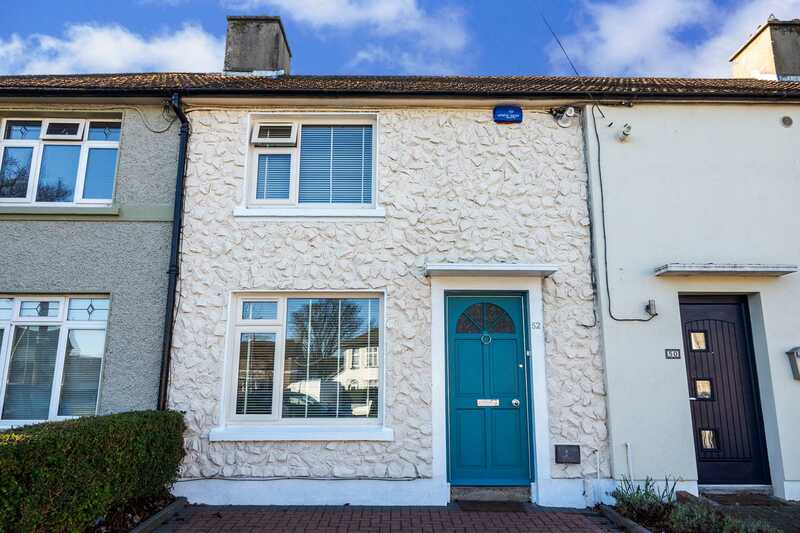 Head west on Terenure Road West toward the KCR, continue onto Kimmage Road West, turn right onto Lorcan O`Toole Park, take the left turn onto Stannaway Avenue and the property is on the left hand side.